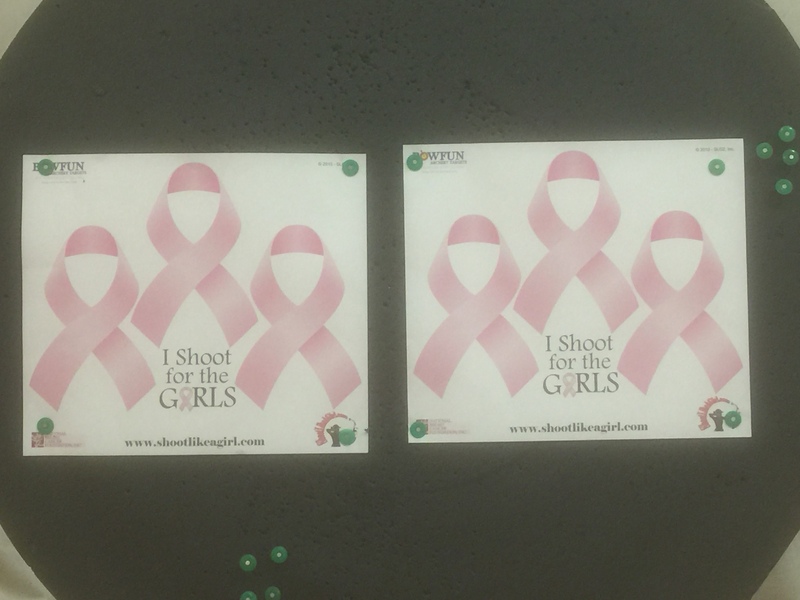 Thank you to everyone who came out for the 2015 “I Shoot for the Girls” tournament, hosted at Atlantic Cape Community College on December 5 & 6, 2015. We had a great turnout and raised nearly $1,200 for Breast Cancer Research. The top 3 place finishers in each division are being submitted to the National Tournament Results to be combined with results from over venues across the country.